© 2018 Scratchu.com Boni | Sumanth, Kriti Kharbanda, Babloo, Tanikella Bharani, Chandramohan, Harshavardhan, V.K. 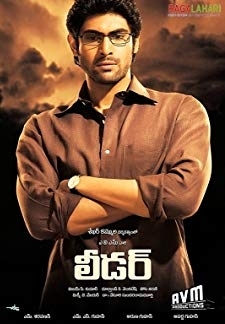 Naresh, Aahuthi Prasad, Satyam Rajesh, Jayaprakash Reddy, Sudha, Trinetrudu, Surekha Vani, Suthi Velu - Boni (2009) | Telugu Movie | 4.8/10 | Synopsis : A small time crook, DD, decides to commit one last kidnapping crime for money before calling it quits in order to lead an honest life... Watch Online!! !